Have you ever heard of the Larkness monster? 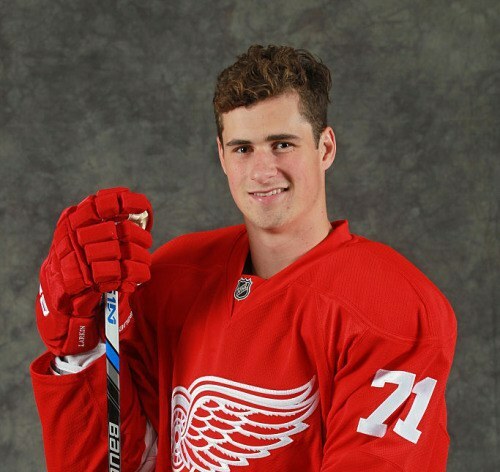 While most college students are confused as to what to eat for lunch, what classes to schedule for the upcoming semester, or figuring out if it’s socially acceptable to wear the same PJs to class you slept in, 19-year-old Red Wings rookie Dylan Larkin is putting us all to shame by becoming one of the newest, and youngest members of the Wings. 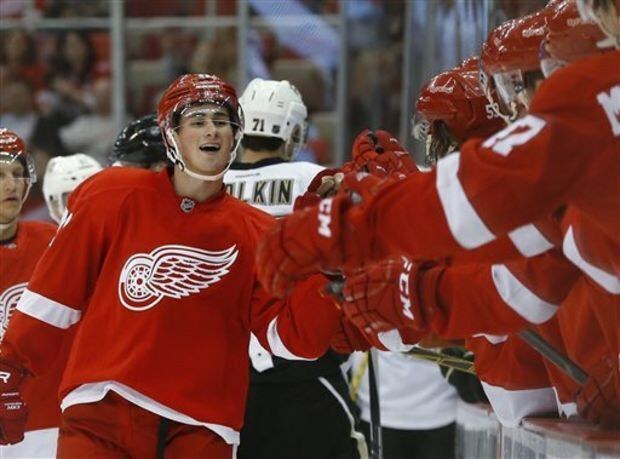 Not only is Larkin kicking serious a** on the ice, he is on the fast track to becoming a household name as a teenager. 1. 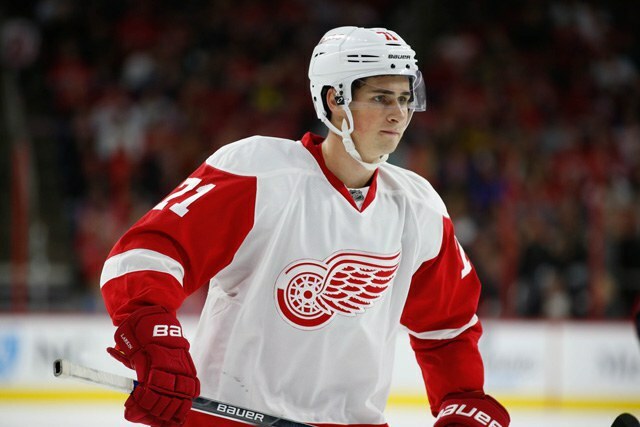 Larkin, a native Michigander, represents his home team of the Detroit Red Wings. 2. Dylan became the first 19-year-old to debut on opening night since the 1990-91 season. 3. He looks good in red. 4. 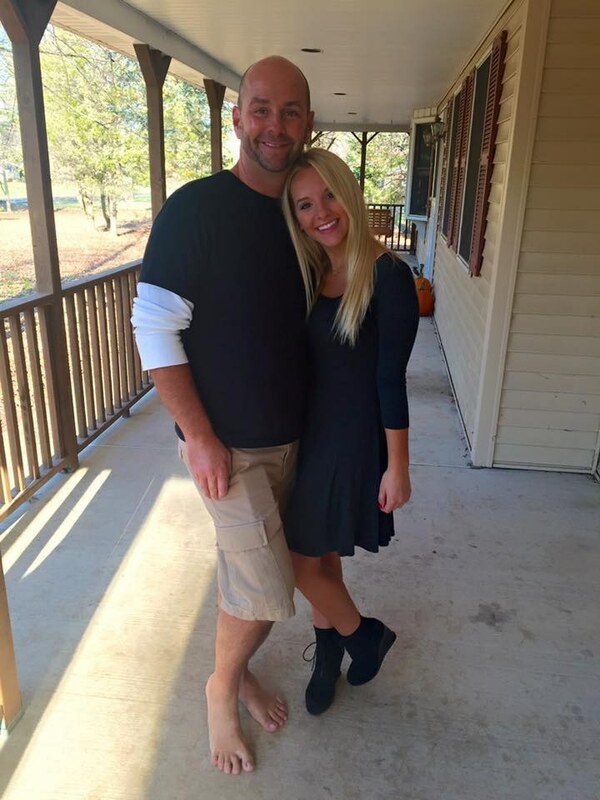 He also looks good in white. 5. Larkin was voted NHL rookie of the month of November by working hard all month long and putting up the numbers to get there. 6. 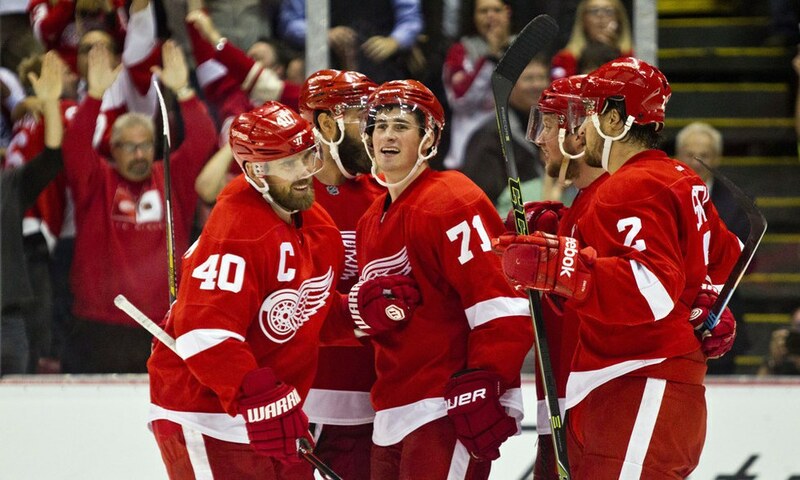 His friendship with Captain Henrik Zetterberg is the ultimate big/little brother relationship. 7. He’s had his fair share of punches and hits from fellow NHL players that are typically 180+ lbs., yet always manages to get back up and continue playing. 8. Dylan hangs out with the Red Wings on a day-to-day basis. Can you say squad goals?! 9. Throughout the whole process of becoming drafted, Larkin has managed to stay humble through it all. 10. 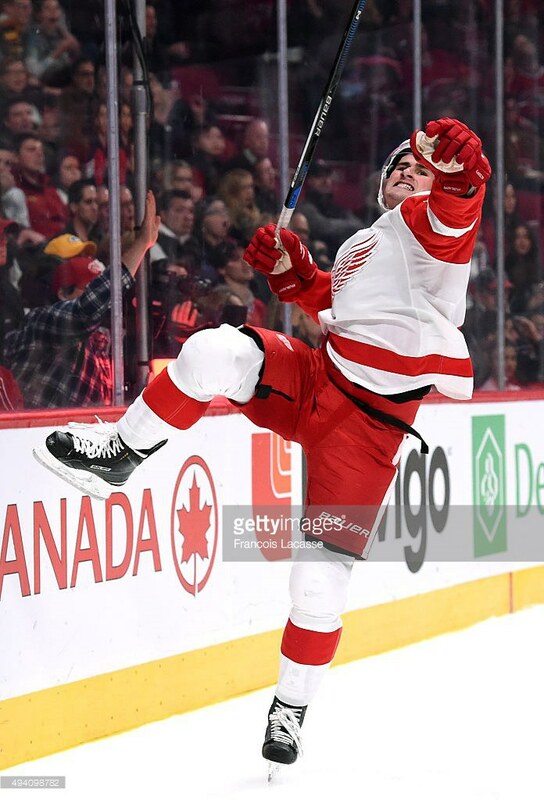 After he scores, Larkin does this one legged celebration which makes scoring 10 times better. 11. His face after each goal is priceless. 12. Along with four other players from Michigan, Dylan and his teammates visited the construction site for the new rink to support all of the workers and thank them for their hard work. 13. 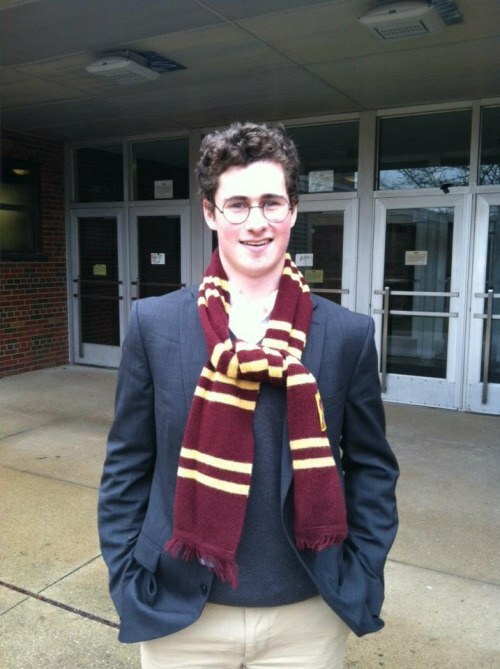 Dylan Larkin is always looking put together and handsome, whether that be in his jersey or dressed in a suit and tie. 14. Frankly, I'm sure he'd look good in anything. 15. 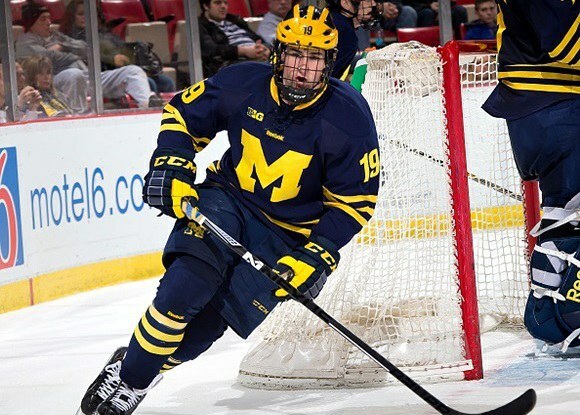 Larkin represented USA at the 2015 World Junior Ice Championships, where he led the team in scoring and ended up being named one of the top players for team USA. 16. He also played hockey for the University of Michigan for a year before he forfeited his remaining three ears of eligibility to continue on his journey to the pros. 18. 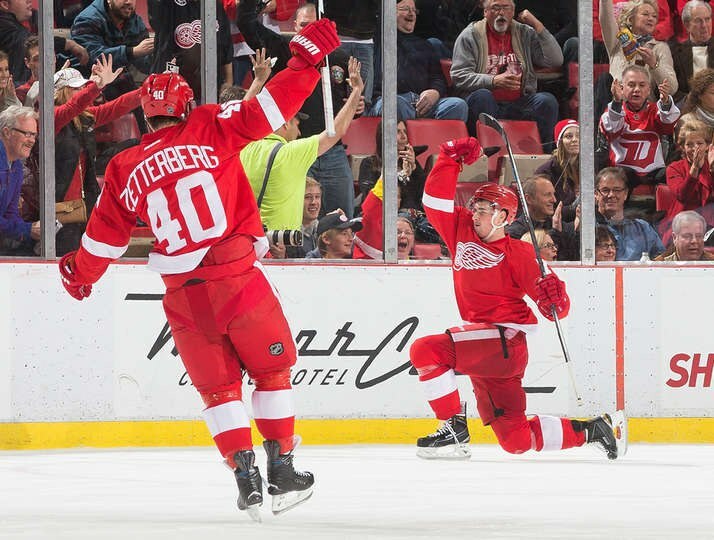 Larkin continuously amazes coaches, teammates, and fans every game with his incredible skills. 19. 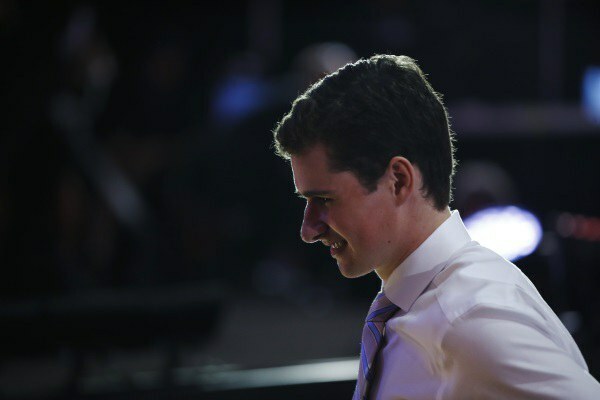 Dylan Larkin has already taken the hockey world by storm at age 19, and we can all only imagine what the rest of his hockey career has in store. LGRW!